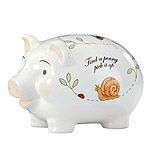 It doesn't get much more classic than a piggy bank when it comes to gifts for children. 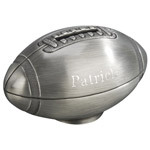 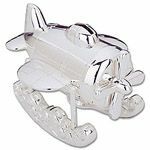 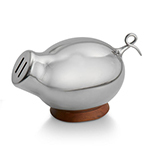 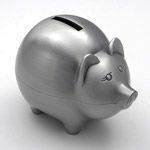 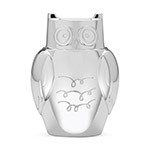 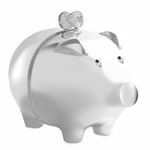 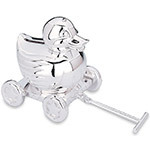 Whether you are looking for a traditional piggy bank or something a bit more modern or unique we think you'll find just what you're looking for here at Silver Superstore. 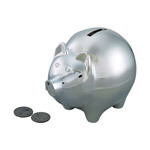 Below is our collection of money banks from top manufacturers like Nambe and Reed & Barton. 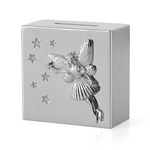 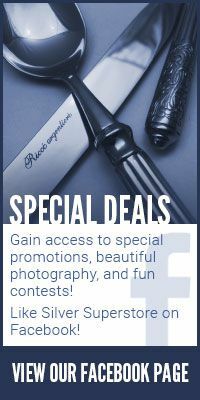 Click on an item below for details on individual items.